Epson has launched what it calls the smallest all-in-one inkjet printer in the world – the Epson ME Office 535 – from its ME Office series. 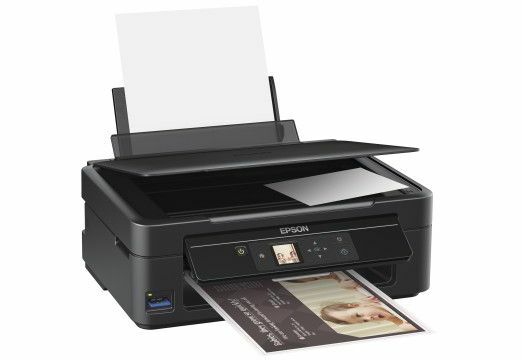 Epson has designed the Epson ME Office 535 to have a low compact footprint and to be environmentally friendly, as well as of course, a low cost per page. 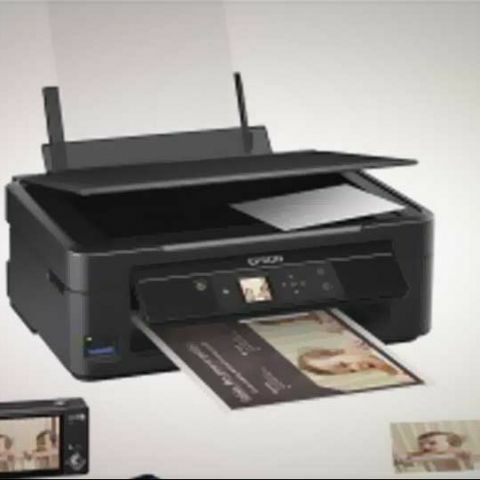 The ME Office 535 ultra-compact printer has been priced at Rs. 5,999. According to Epson, the Epson DURABrite Ultra pigment ink used by its latest printers produces ultra-sharp text that is comparable to laser quality and better grayscale graphic prints on plain paper than laser printers. Prints will apparently also be smudge, fade and water-resistant. In addition to plain paper, the printers can also print on a wide range of media that laser printers cannot – such as photo paper and specialty media. The Epson ME Office 535 is called the “small–in-one”, and has apparently been specifically designed to help users conserve space with its ultra-compact and attractive-looking chassis. Compared to its predecessor, the Epson Stylus TX220, the Epson ME Office 535 uses 19% fewer components, and is an incredible 39% smaller in size and 24% smaller in footprint, according to Epson.